Gas below $2 a gallon isn't so unusual these days. A quiet city on the edge of the Ozarks is the only town in the entire country where the average price of gas is less than $2 a gallon. Gas in Springfield, Missouri has hit an average of $1.998 a gallon according to AAA. There are 101 different stations in Springfield (population 164,000) with gas below $2 according to GasBuddy.com. Gas below $2 was unheard of until the price at a single station in Oklahoma City sank to $1.99 on Dec.3. Sixteen days later, gas at that price is available at about 3,250 stations, or 2.5% of stations nationwide, according to GasBuddy. The national average stands a $2.45 a gallon, the lowest since 2009. As of Friday, half of all states had at least one station selling gas for less than $2, twice as many as on Monday. And Alaska and Hawaii are the only two states with an average gas price above $3 a gallon. 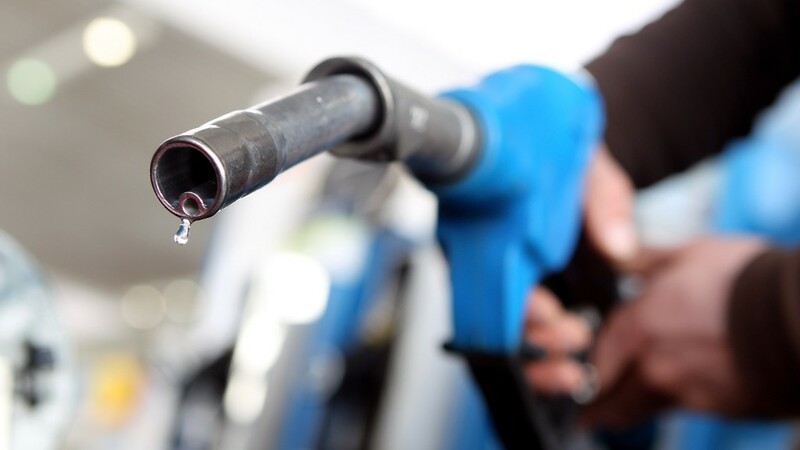 Gas and oil prices have fallen steadily over the last six months, due to weakening demand in Europe and Asia, as well as more fuel efficient vehicles worldwide. An increase in U.S. oil production, which made the nation the world's largest source of crude earlier this summer, has also pushed prices down, as has OPEC's refusal to cut production and a strong dollar. 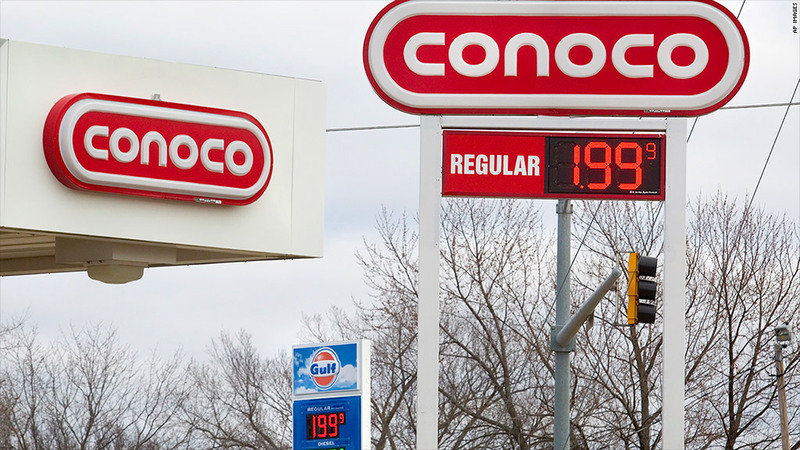 And more gas stations could see prices drop below the $2 mark soon, according to Tom Kloza, chief oil analyst for the Oil Price Information Service and GasBuddy. "I do think this weekend we'll drop some more and we get to something like a $2.399 national average by Christmas Eve," he said.